... the '80s, and parties, and our awesome employees! The theme of this year's annual employee party was '80s ski; and the night was complete with a sprinkling of neon snow gear, a delicious taco bar, a plethora of prizes, musical chairs, bubble-gum blowing and balloon-popping challenges, '80s trivia, dancing, and lots of family fun. Not only is the employee party a good excuse to enjoy a night of fun and games, but also a great time to reflect back on the year and acknowledge the hard work, dedication, and love that make the Madonna Inn team so successful. 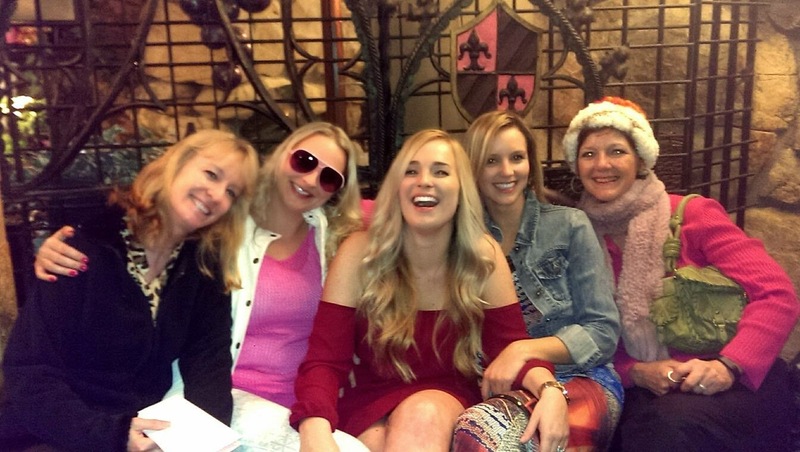 Without such talented, devoted, passionate individuals, the Madonna Inn would not be where it is today; and the opportunity to work with these people is what makes coming to work fun. Cheers, Team Madonna Inn, to an outstanding 2014 and and even better 2015!